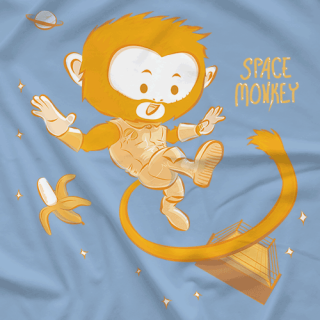 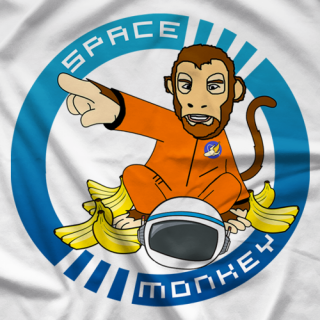 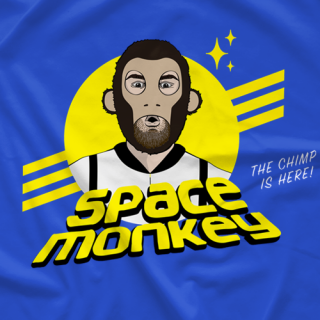 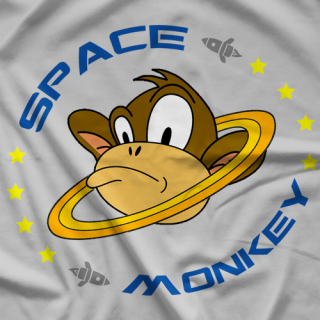 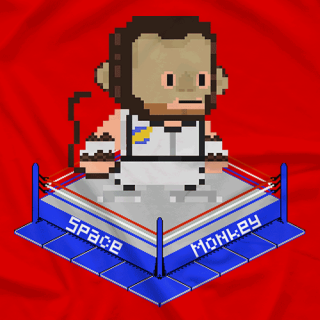 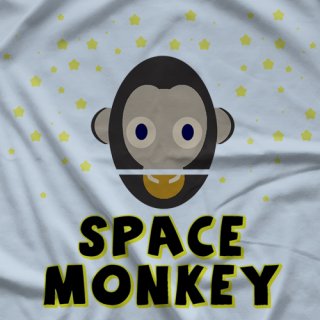 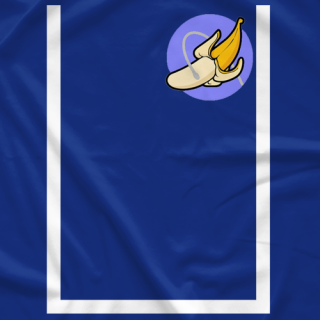 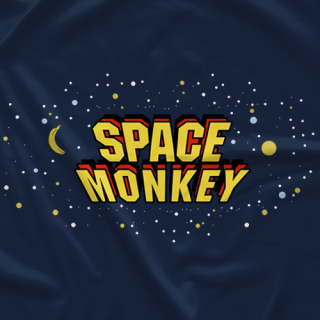 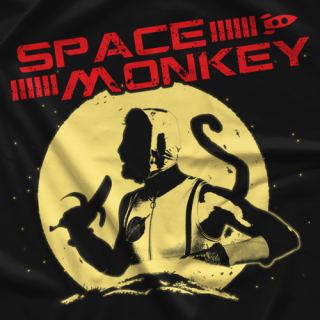 A Monkey, trained by NASA and learned to wrestle... 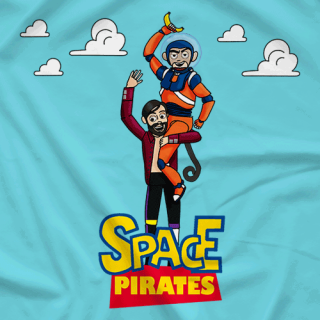 IN SPACE!! 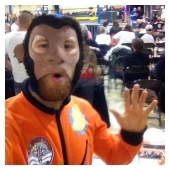 Follow his adventures and #MonkeySelfies from his travels through his Instagram @PWSpaceMonkey!